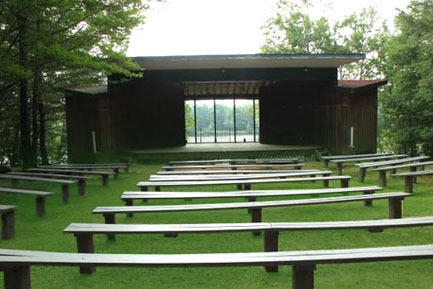 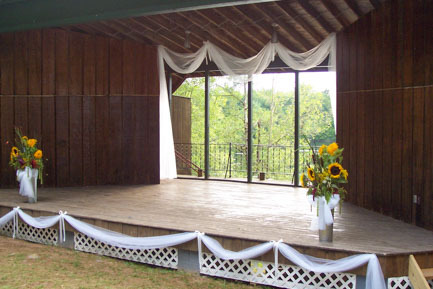 Thinking about a non-traditional wedding in a unique venue….look no further! 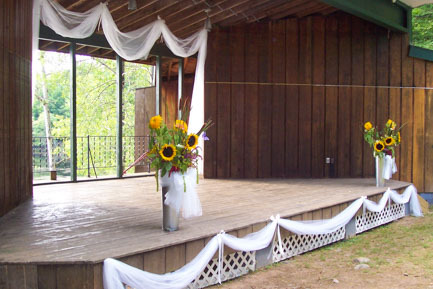 Iroquois Springs is available for your ceremony and reception and will also accommodate all of your overnight guests, making it an ideal location for a “destination type” wedding. 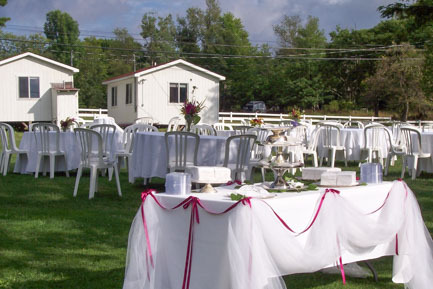 Come and enjoy our rustic yet elegant setting and prepare to be amazed by the endless options we can help create. 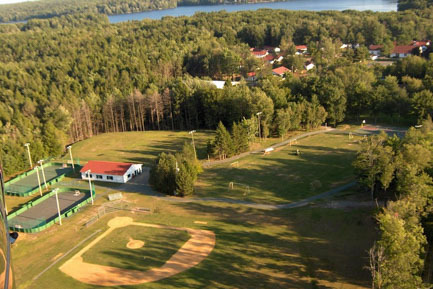 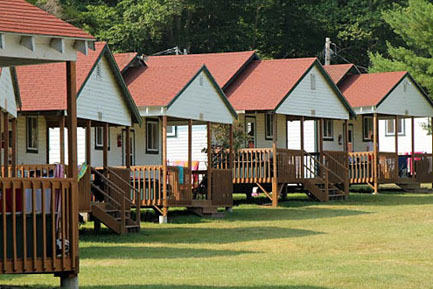 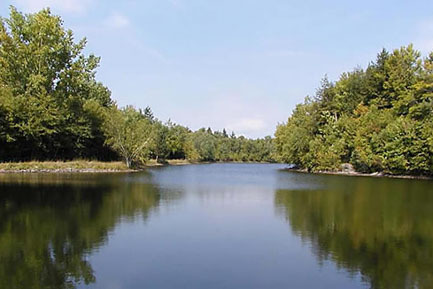 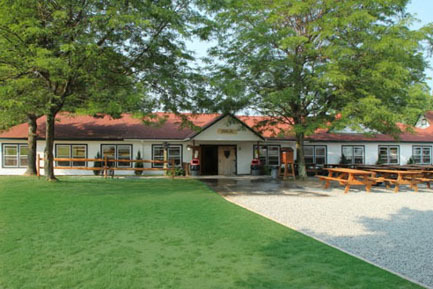 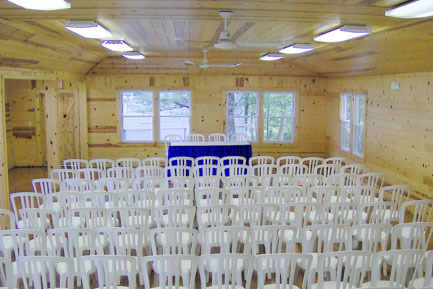 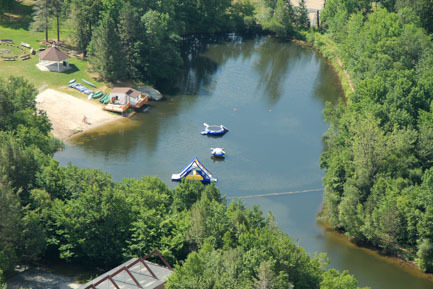 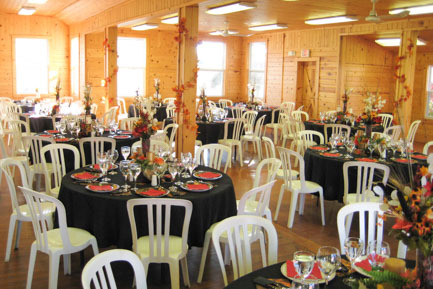 Whether your looking to for a laid-back type atmosphere or a more traditional style event, Iroquois Springs Camp and Retreat Center is ready to bring your vision to reality.